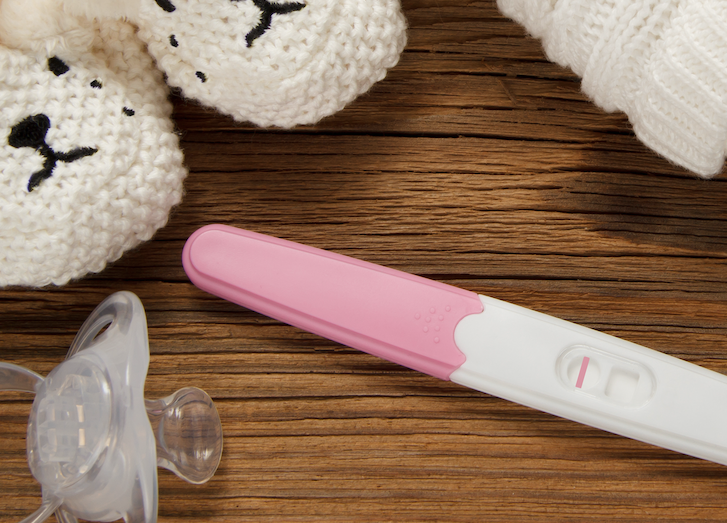 Where can I find materials that I can give to my non-observant doctor that would explain what he needs to know about the relevant Halacha for regular gynecological visits, pregnancy and delivery? I am newly observant and don't have any children yet, so I don't know much about it myself either. Thanks. Please refer him to our website for health care professionals, www.jewishwomenshealth.org, also available as an app. The site and app were designed for exactly the type of situation you are describing. You can also go to the site yourself and print out the relevant pages for him. For yourself, our website has articles on many of the common situations and procedures. 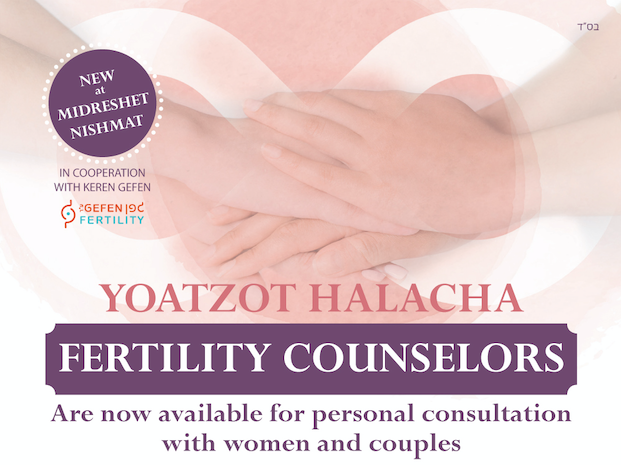 You may also want to register for our free Marriage Companion review course, which includes detailed units on halachic aspects of women's health and the reproductive life cycle.